Custom 1800 Sq. 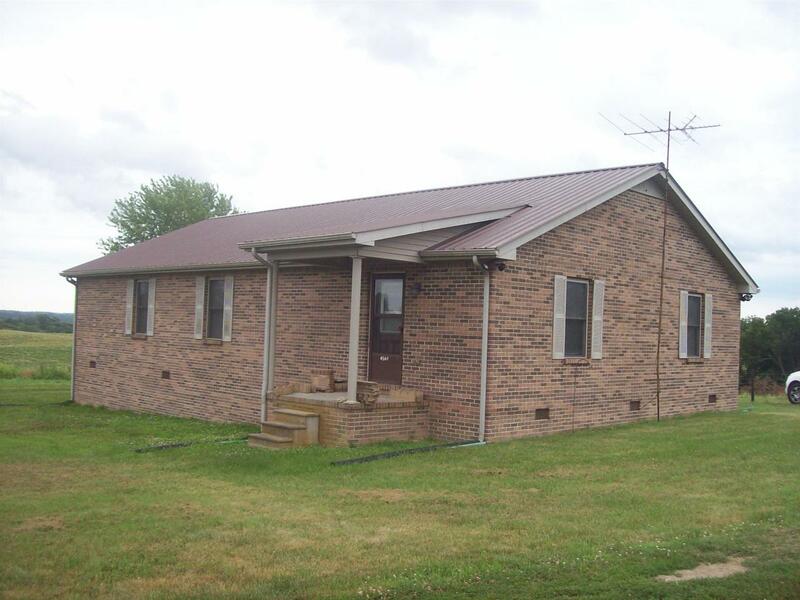 Ft. brick home sitting on 2.75 acres w/ Long road frontage. 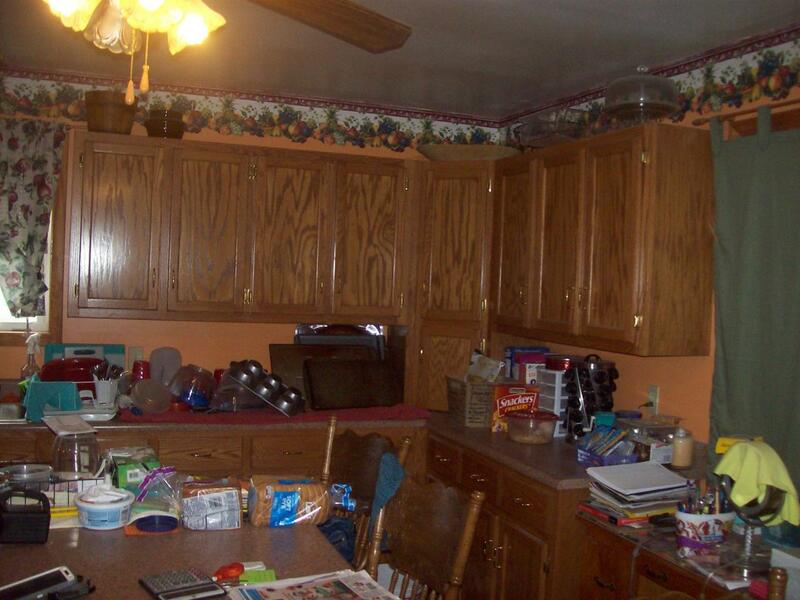 Spacious rooms, lots of closet space, huge master w/ walk in closet and bath. Large laundry room w/ walk in pantry. Laminate flooring thru out, large covered porch on back. Beautiful country setting. 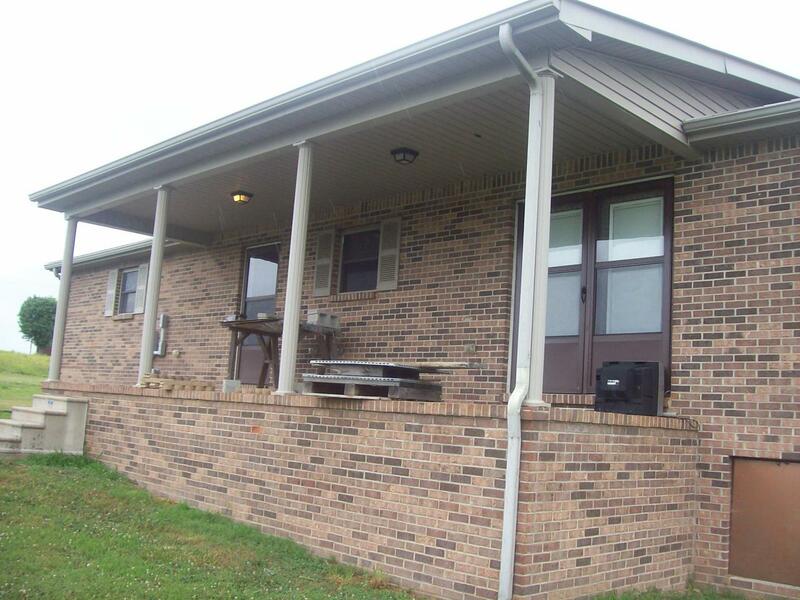 Offered by Coley Real Estate & Auction. Copyright 2019 RealTracs, Inc. Information Is Believed To Be Accurate But Not Guaranteed.